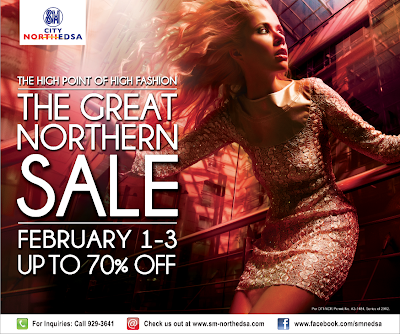 Purple Plum Fairy: SM CITY NORTH EDSA'S GREAT NORTHERN SALE HAPPENING ON FEBRUARY 1 TO 3, 2013!!! 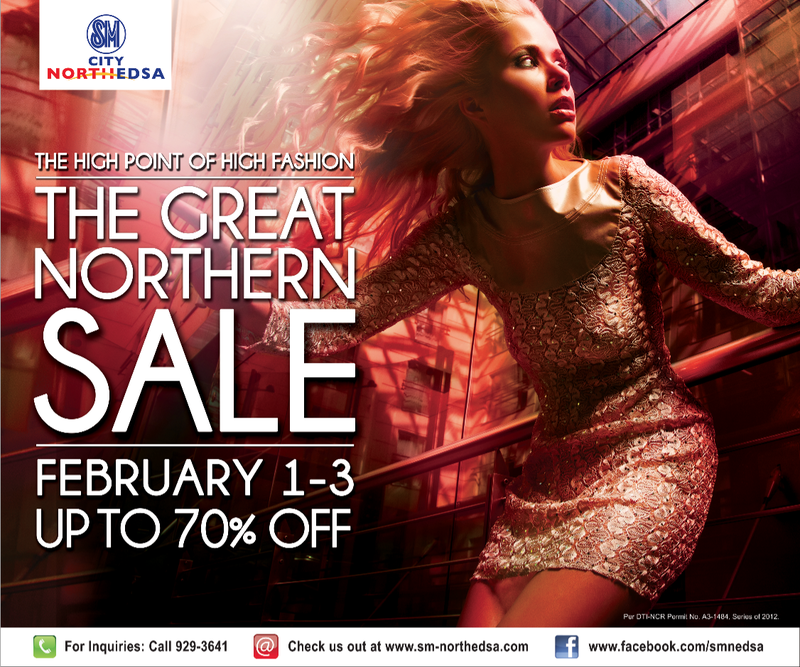 SM CITY NORTH EDSA'S GREAT NORTHERN SALE HAPPENING ON FEBRUARY 1 TO 3, 2013!! !